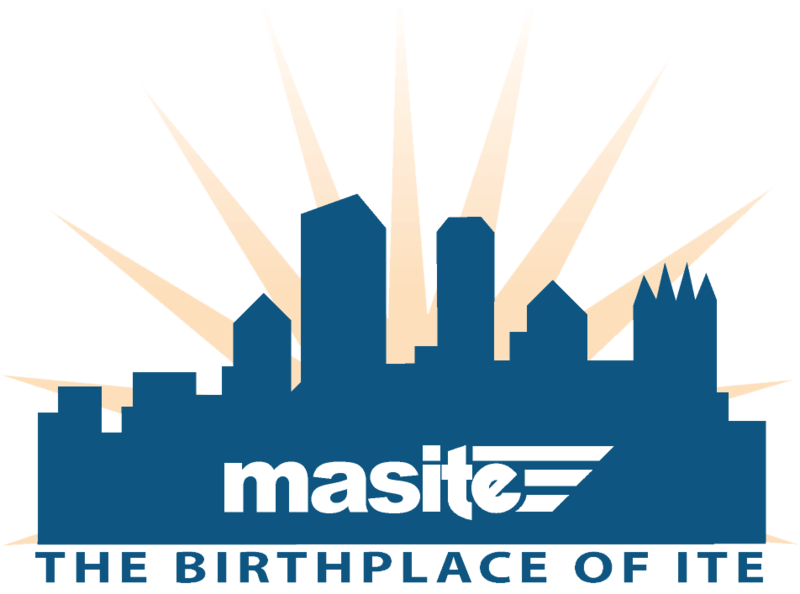 MASITE is one of over 80 local/regional chapters of the Institute of Transportation Engineers (ITE). 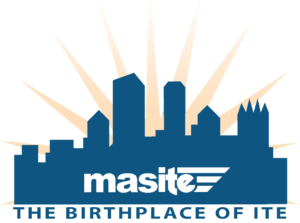 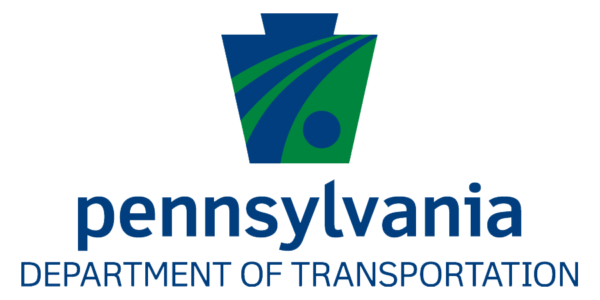 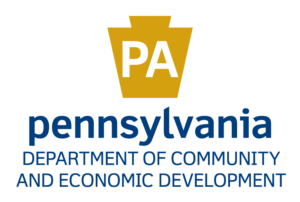 The MASITE section covers Pennsylvania, southern New Jersey, Delaware, and West Virginia. 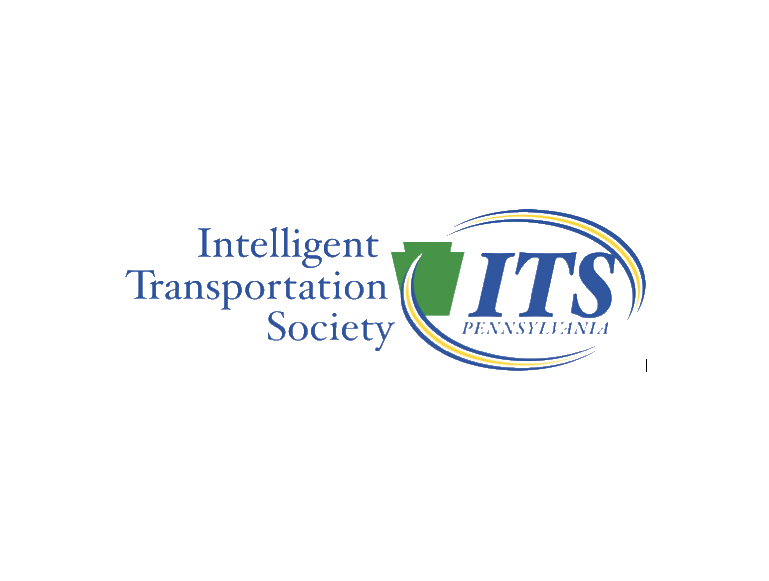 Membership is made up of transportation engineers, transportation planners, and those affiliated with the transportation engineering profession.